Creation, Interpretation, Collaboration, and Leadership. The Oregon Center for the Arts will provide you with the professional tools and mentorship you need to hone your voice and tell your story. 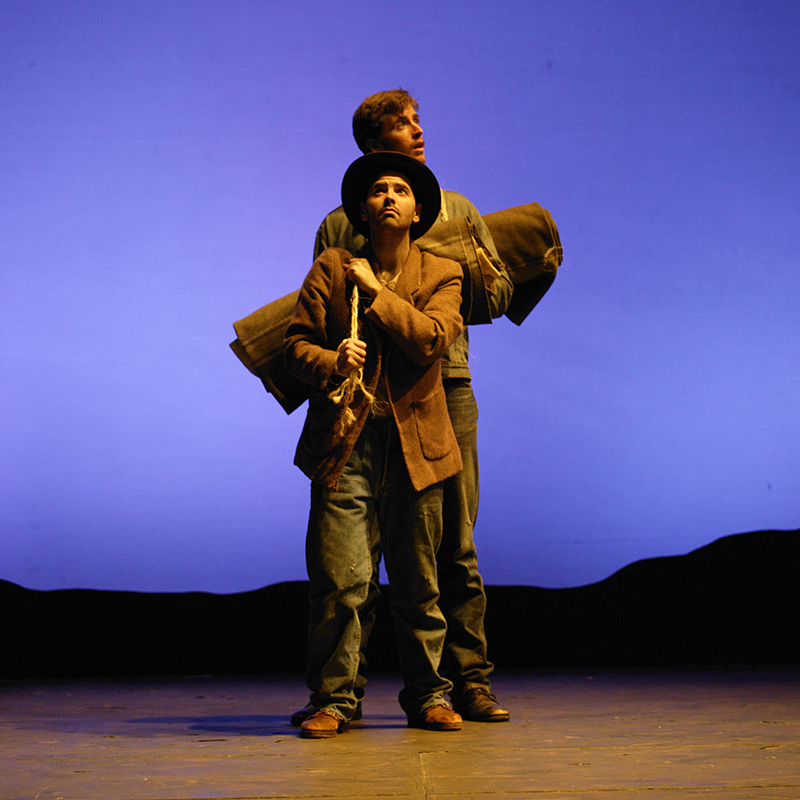 The Theatre program is part of Southern Oregon University’s Oregon Center for the Arts. Designated a Center of Excellence in the Fine and Performing Arts by the Oregon University System (OUS), Southern Oregon University is the longest-standing OUS institution to offer the preprofessional Bachelor of Fine Arts degree in Theatre.